Checking a job candidate’s professional references is a great way to get a good idea if they will be a good fit at your company. Checking references gives you insights into how the candidate works with other people, his experience with other authority figures and whether he was honest (or dishonest) on his job application and resume. However, checking professional references isn’t simple. Calling a former employer and asking things like “Was he a good person?” or “Does he work hard?” will give you very little insight into the details you need, and it won’t give you much information to set one candidate apart from another. When a candidate lists his professional references, he may include former employers who were superior to him in the workplace. He may also include colleagues or co-workers, who were peers and worked alongside him. If a person is new to the workforce (e.g. a recent graduate), he may not have any professional references. In that case, he may list a professor or teacher who has a good idea of his work ethic, or a supervisor or peer who worked with him at any volunteer or service organizations. If you want to make professional reference checks that are helpful and thorough, the following list may help. These questions can ensure you cover your bases and get to the bottom of whether a job candidate is right for your company or not. The following questions are standard questions asked at reference checks and they can shed insights on important candidate qualities and qualifications. This question can give insight into who the reference is in relation to the candidate — as well as how an employee worked with authority figures and how he handled interpersonal dynamics in an office. This sheds insight into the length of the relationship between the reference and the candidate. This question gets at how well the candidate cooperates and collaborates with other people in a professional setting. Is there an event or time at work when this candidate particularly shined? This question gets at what a candidate is best at in the office and how he may be able to best contribute to your workforce. What do you think motivated the candidate? The answer to this question from the reference can give you an idea if an employee was motivated by money or salary or whether he was devoted to advancing the ideals of the company. Describe the applicant’s three greatest in-office strengths. You can get to know more about how the candidate shined in the office. Do you think you would ever hire this person again? If a reference would rehire a candidate, then it most likely indicates their experience with him was positive. 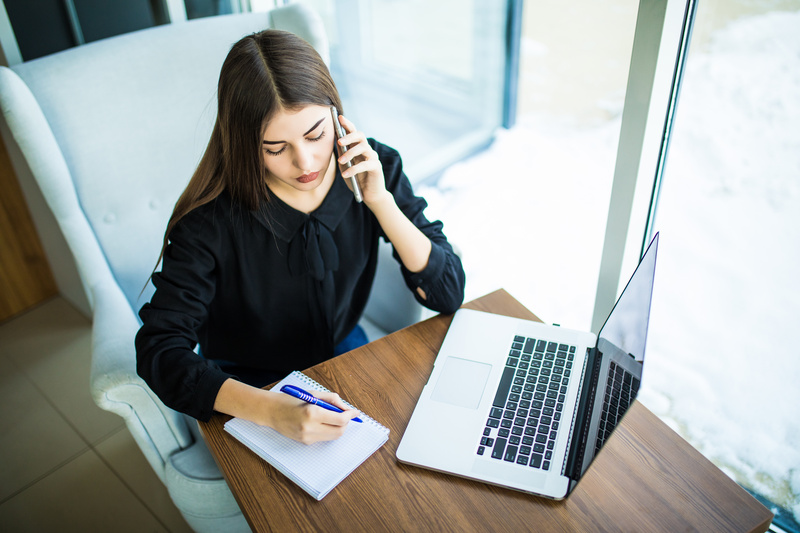 Beyond verifying a candidate’s educational, professional and criminal history, checking references can be one of the most useful steps in the hiring process. To save you time and ensure your reference checking process is accurate and productive, you can rely on a screening company like Origin to communicate with candidates’ references. Once a candidate lets a reference know that they’ll be contacted, we will contact the reference and gather vital information about how the person behaves in the workplace, how they carry themselves outside the workplace and any other relevant information that might shed inside onto the individuals work ethic, character, talents and more.